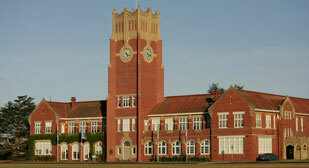 Geelong Grammar School is a unique learning and living environment spread across four distinct campuses with the central administration functions being performed at the main Corio Campus, located near Geelong. The School has more than 1,500 students, including more than 800 boarders. 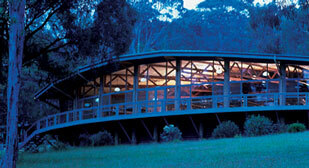 It has more than 380 staff, with approximately 180 teaching staff. Exciting opportunity for a Human Resources Projects Officer to join our small team of Human Resources specialists on a part time, fixed term basis. We seek to appoint a part-time Administrative Assistant (25 hours per week for 40 working weeks) to support the day to day operation of our campus Health Centre.